In this tutorial you’ll learn 3 different ways to fill in your line art with patterns. I’m using assets from the Halloween Horrors PLR Coloring Book Kit in this video. 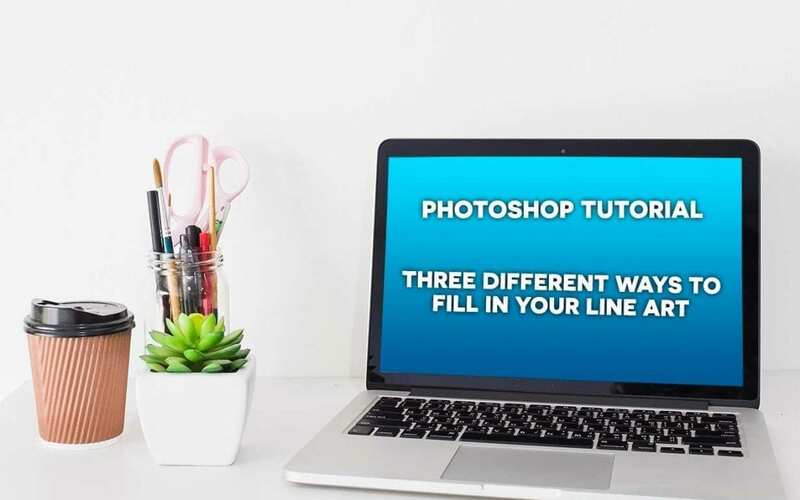 You can use these techniques to fill in any line art you have. Give the video a few seconds to load. Comments or questions? Leave ’em below! Glad you liked it Susie! Hope it helps.